More than 50 kilometres of slopes and 16 skilifts with a capacity of 14.000 persons/hour live up to most skiers' expectations. 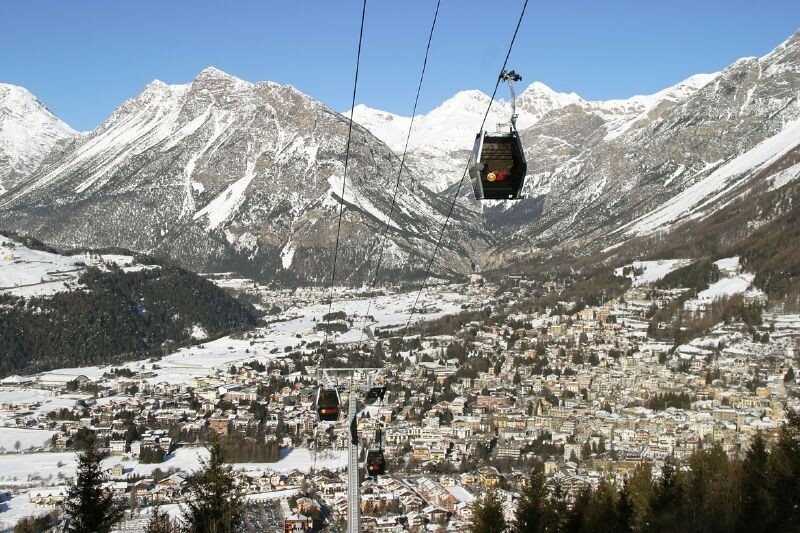 The slope "Stelvio", with its more than 4 kilometers, is considered to be ideal for the annual men's downhill race. The slopes "Valbella" and "Betulle" enjoy a great reputation among those who prefer difficult slopes. All those who prefer to take it easy, and to enjoy the scenery while skiing will find the right place on the slope "Bimbi al sole", which is almost 6 kilometres long. Even for beginners there is a lot of choices. Easy slopes are found up on the mountain as well as down in the valley.